according to ‘Managing Digital Marketing’ study by Smart Insights. A marketing plan provides direction and a means of communication to enhance your business. make sure that a perfect strategy and objective is set. how it is different from your competitors. geography, behavior, occupation, psychology, among others. marketing is not about imitating it is about how distinct your products are marketed. or introduce a new product. 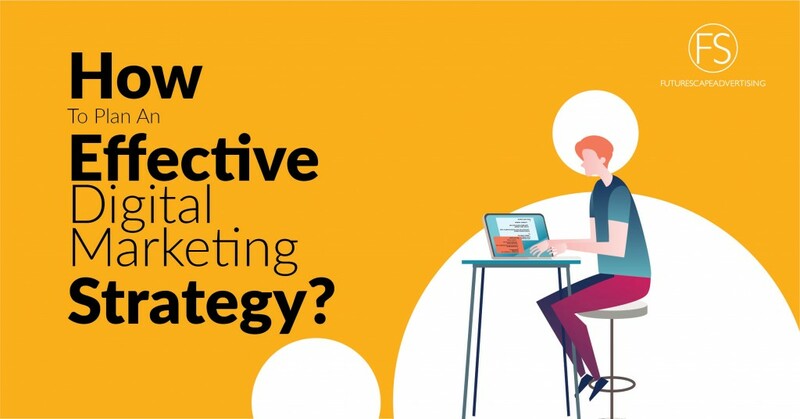 What do you think about digital marketing strategy? Tell us in the comments section below.